The 1. 587 km2 large territory of the transborder Novohrad – Nógrád Geopark is part of the Pannonian basin in Central Europe. 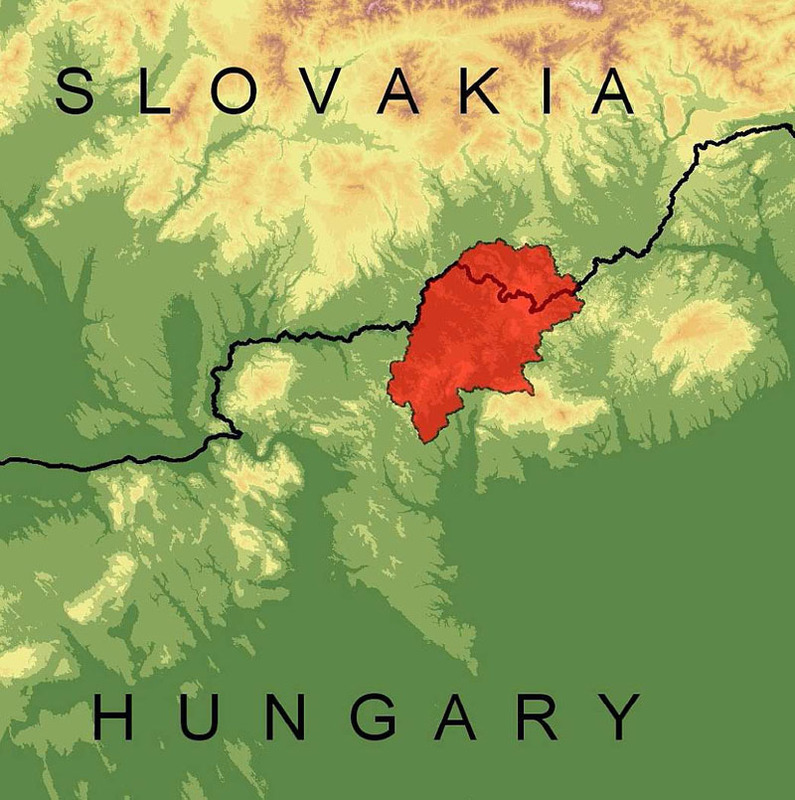 It comprises the administrative area of 63 settlements in Hungary and 28 habitations in Slovakia. 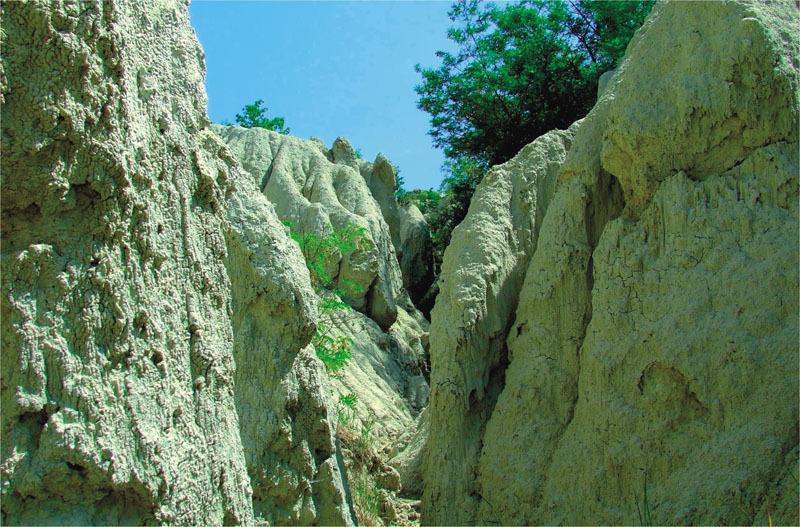 The geological heritage of the Geopark includes diverse volcanism, represents the last 30 million years from the birth of the Pannonian basin. Within a relatively small area a wide spectrum of volcanic activity can be investigated. 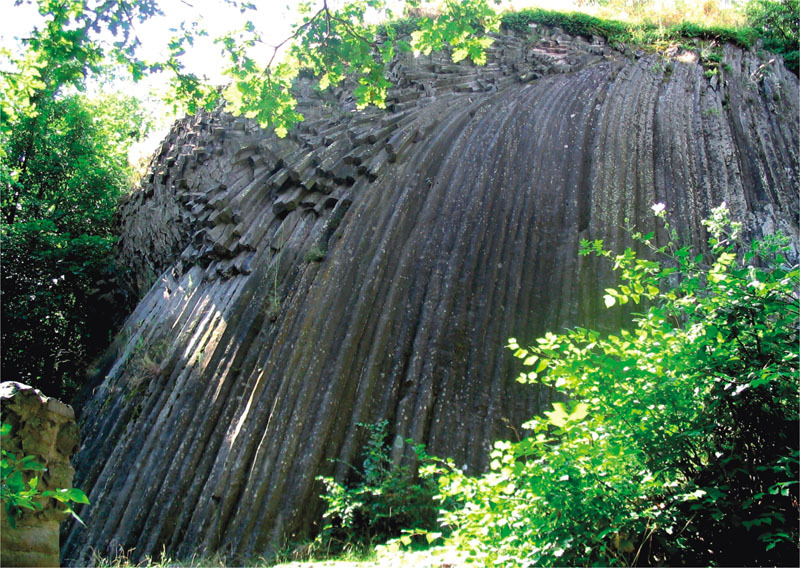 Devastating pumice flows, andesitic stratovolcanoes formed under the sea and on land, long dyke networks , a basalt plateau which is noted amongst the largest uninterrupted examples in Europe, deeply eroded vents of andesite and basalt volcanoes, diatremes and a real speciality, the bundles of regularly shaped, arcuated rock columns derived from the slow cooling of the basalt and andesite lavas. 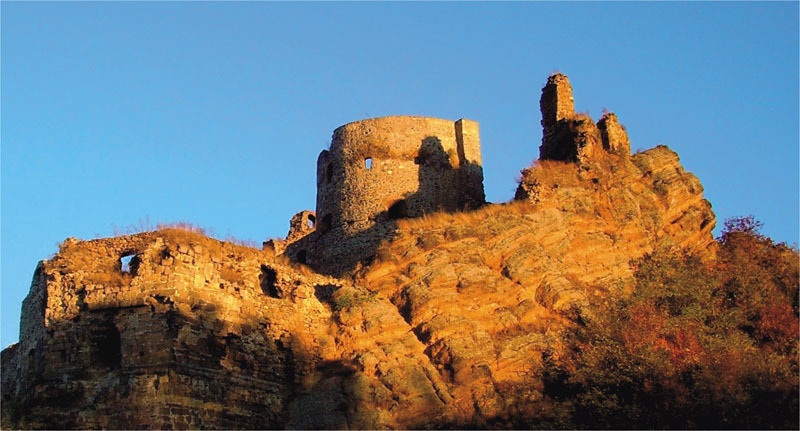 Several landscape protection areas and other protected territories belong to the Geopark. The region of the River Ipoly is an area of the NATURA 2000. 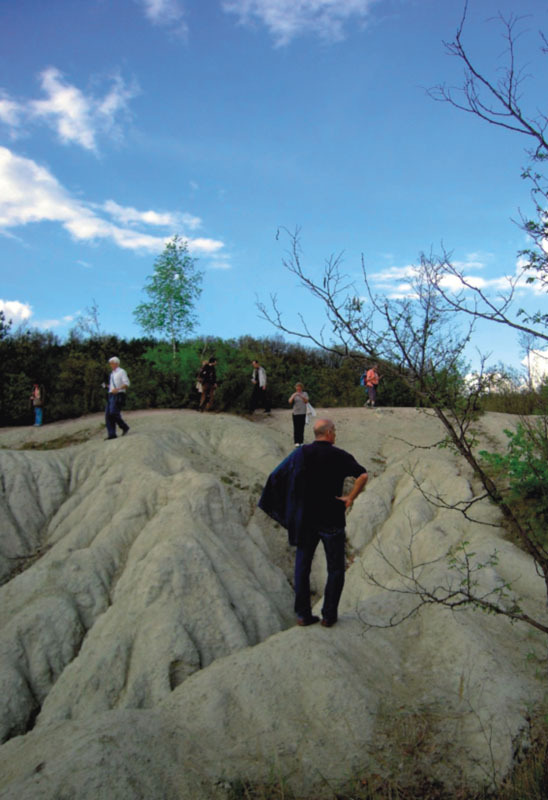 The most famous fossil site of it is the European Diploma holding Ipolytarnóc Fossils (http://ipolytarnoc.kvvm.hu), which is a world-recognised “Prehistoric Pompeii” due to a volcanic catastrophe, which destroyed and at the same time conserved a terrestrial paleohabitat. Managed by the Bükk National Park Directorate it has been running its in situ interpretative centre for the public since 1985. 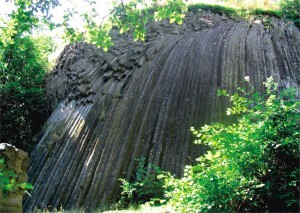 Since its creation in 2008 the Geopark has been managed through a cross-border Slovak-Hungarian partnership. A common geopark identity manual was created and is used in the heritage interpretation, common actions target the widest audience from elementary school children to retired people, the geopark constantly gets the attention of the media. History of the last century broke the territory into two halves, artificially separating communities and dividing landscapes by political border. 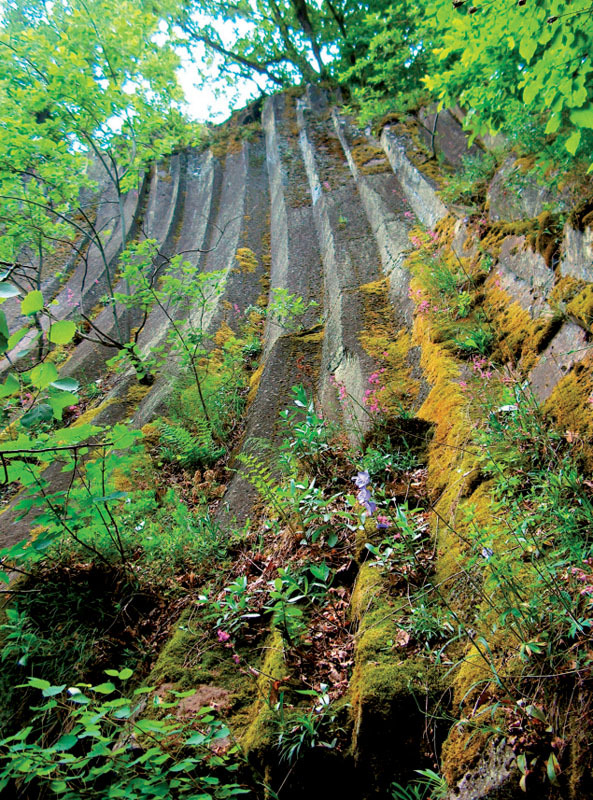 The Geopark grassroots movement, inspired by enthusiastic locals on both sides of the frontier, has been building on the rich heritage of the area. 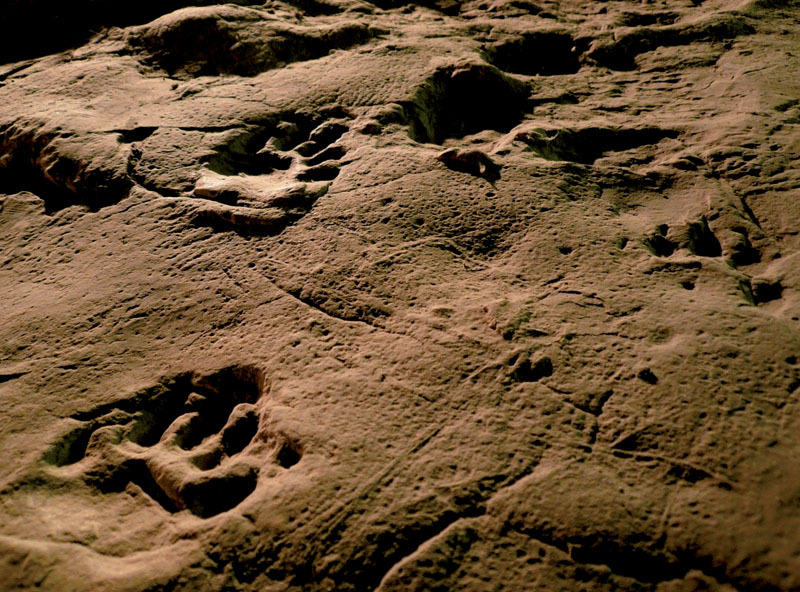 By linking these attractions in an effective network within the Geopark, a mission can be achieved. 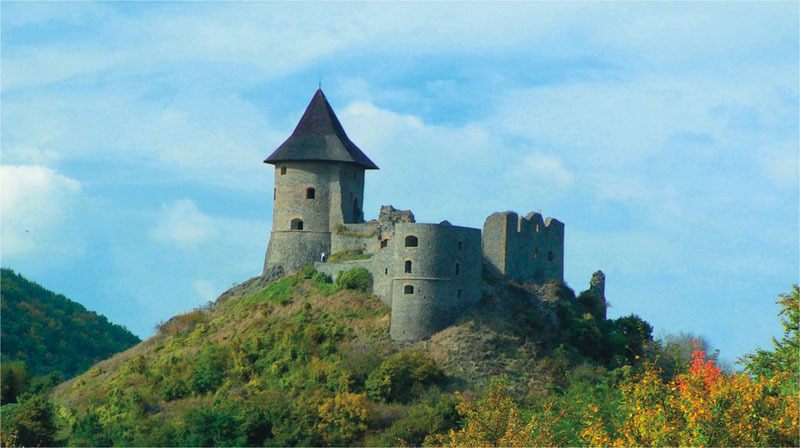 The Novohrad – Nógrád Geopark reunites people and landscape again. H – 3100 Salgótarján, Fő tér 5.